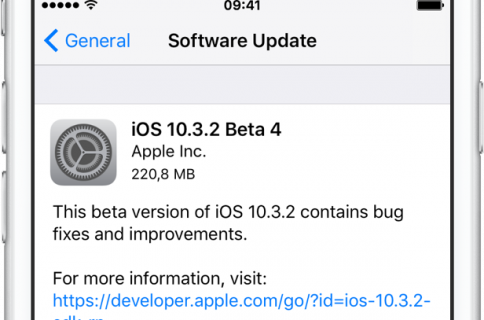 Apple on Thursday released a fourth beta of iOS 10.3 for iPhone, iPad and iPod touch, as well as tvOS 10.2 for Apple TV. iOS 10.3.3 beta 4 (build number 14G5053a) and tvOS 10.2.2 beta 4 (build number 14W5751b) are now available to Apple’s registered developers and members of the Apple Developer Program through Dev Center. To deploy them over the air, use the Software Update mechanism in the Settings app. 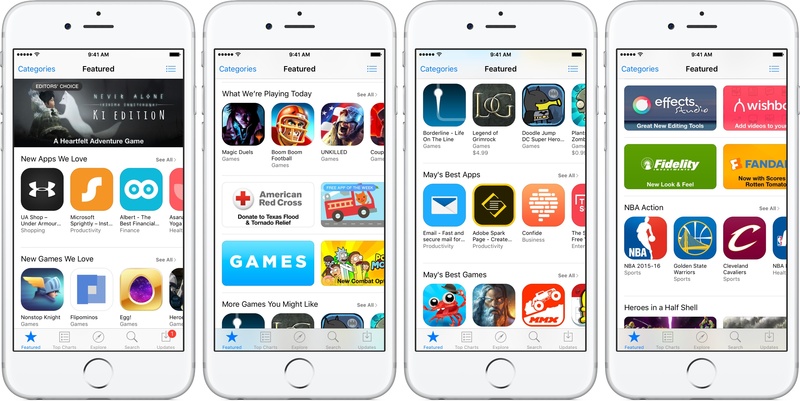 Your iPhone, iPad, iPod touch or Apple TV must have an Apple beta configuration profile installed. Both iOS 10.3.3 and tvOS 10.2.2 are bug-fix releases with no new user-facing features. 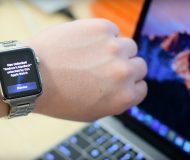 They’re probably the last point updates as Apple is currently beta-testing the next major versions of its platforms: iOS 11, watchOS 4, macOS High Sierra and tvOS 11.